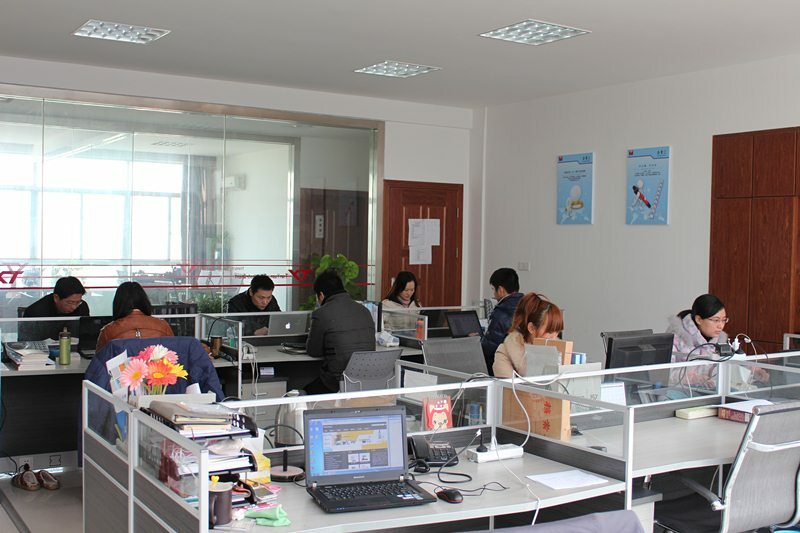 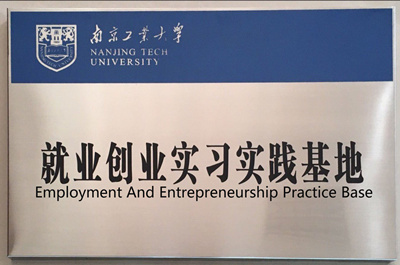 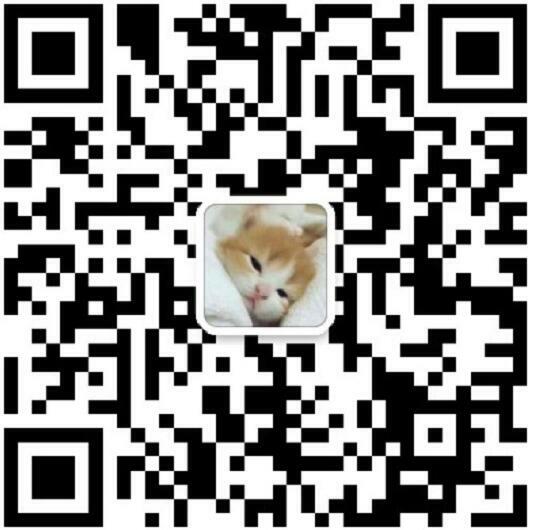 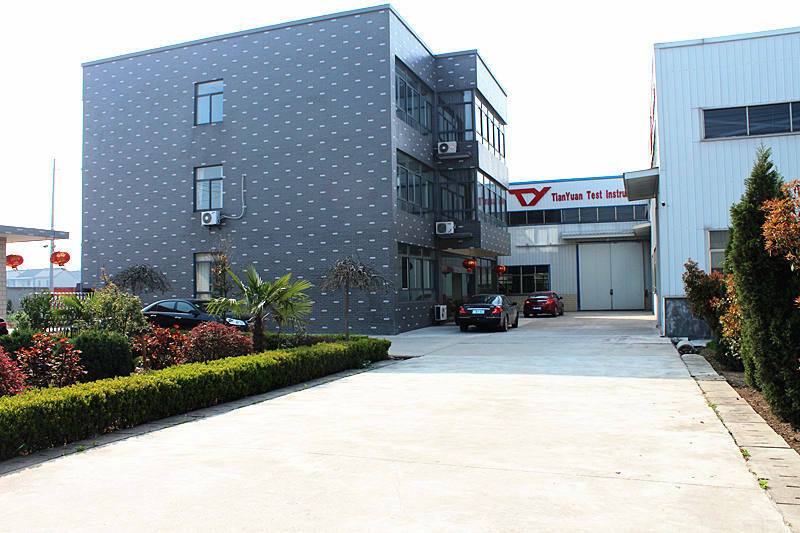 , offering Micro Injection Molding Machine,Lab Testing Equipment, etc. 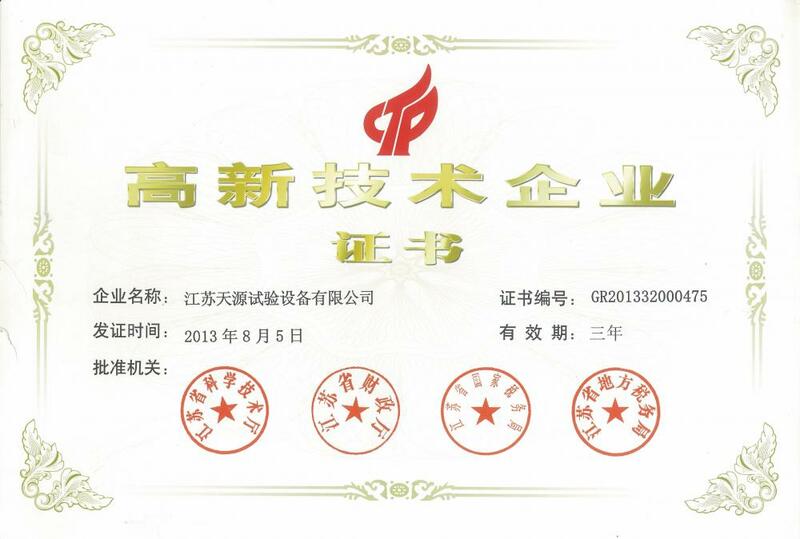 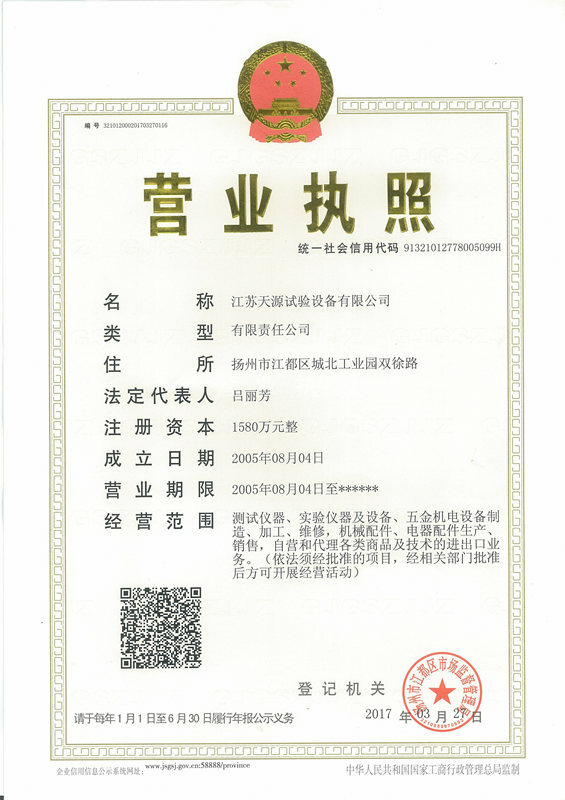 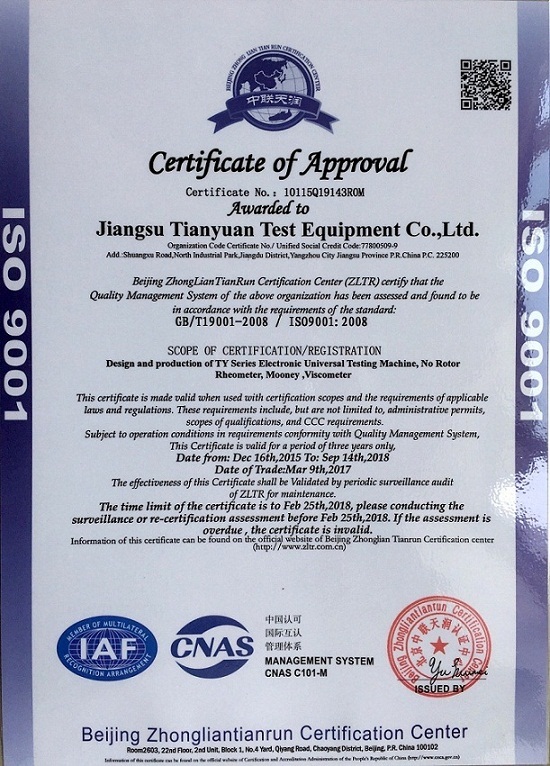 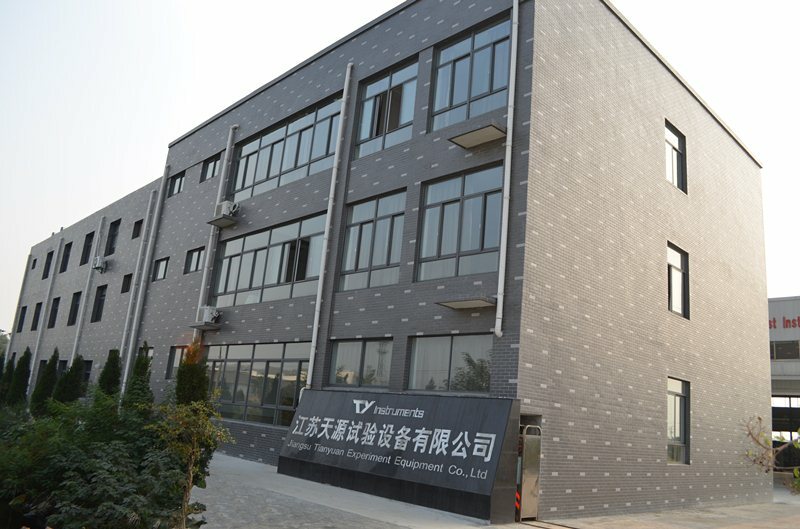 Jiangsu Tianyuan Testing Equipment Co., LTD [Jiangsu,China] Business Type: Manufacturer Main Mark: Asia , Middle East , Other Markets Exporter: 1% - 10% Certs: GB, ISO9001 Description: Universal Testing Machine manufacturer / supplier, offering Micro Injection Molding Machine,Lab Testing Equipment, etc. 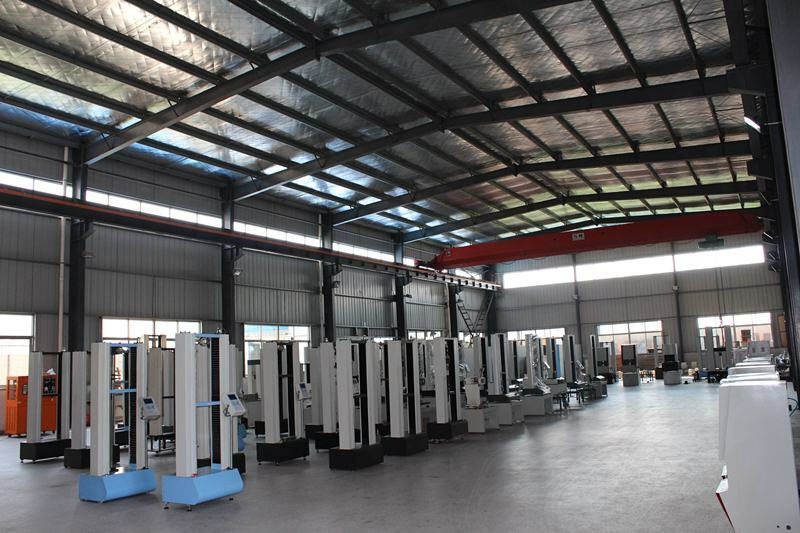 We are one of the most professional testing machine manufacturer in China,you can get high quality Universal Testing Machine,Lab Testing Equipment,Rubber Testing Machine and Micro Injection Machine.